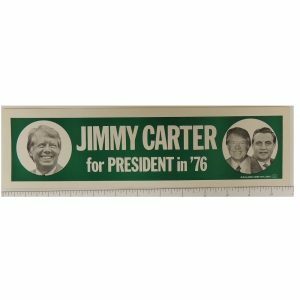 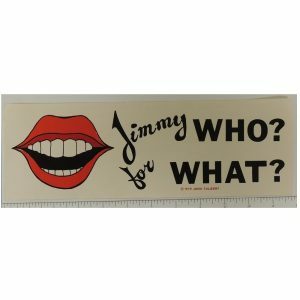 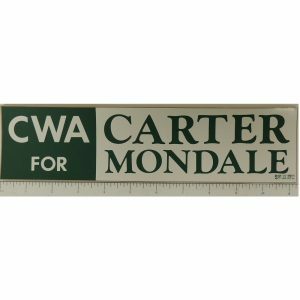 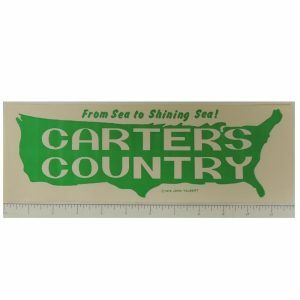 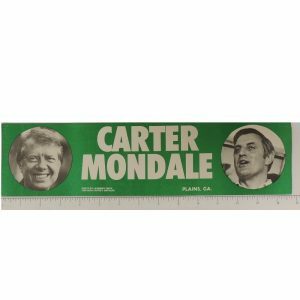 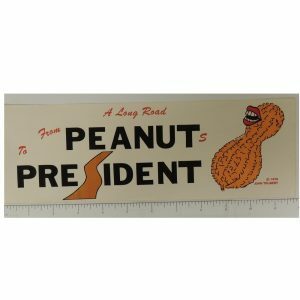 Jimmy Carter bumper stickers are becoming harder to find and are very collectible. 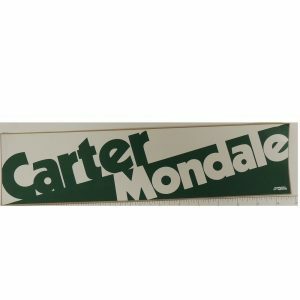 Carter aspired to make Government competent and compassionate, responsive to the American people and their expectations. 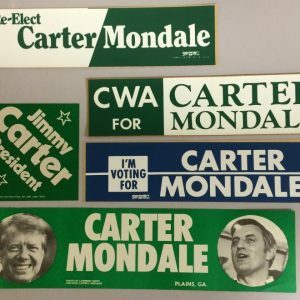 His achievements were notable, but in an era of rising energy costs, mounting inflation, and continuing tensions, it was impossible for his administration to meet these high expectations.